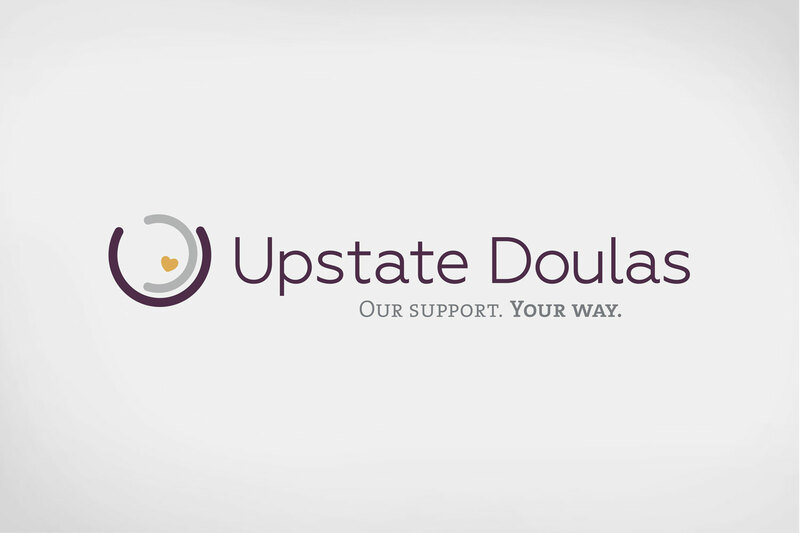 Upstate Doulas, a full-service doula agency serving New York’s Capital Region, sought to position themselves as the area’s expert shop for high-end pregnancy, birth, and post-partum supportive care. 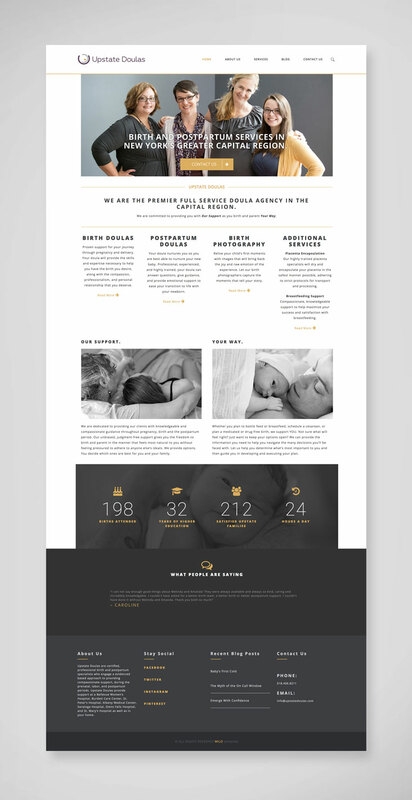 They wanted their brand to be modern and luxurious with a warm, personal feel. 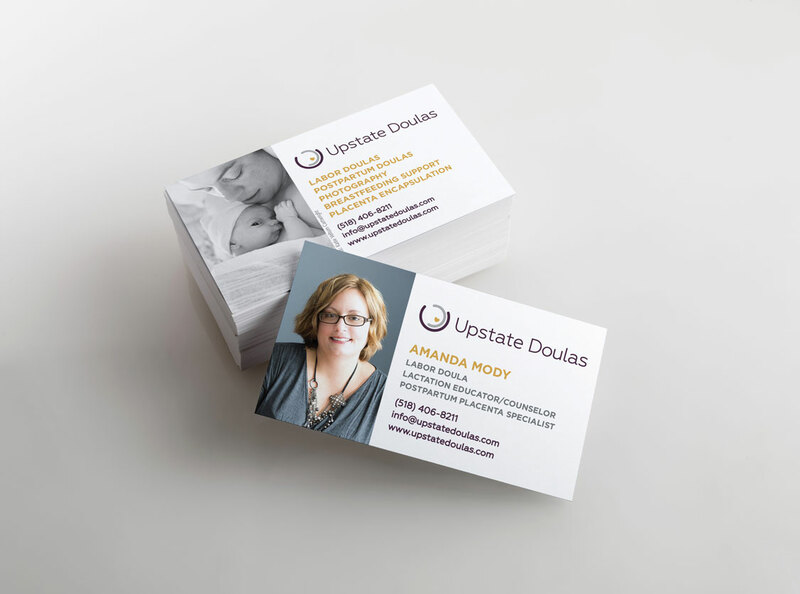 By using rich colors, clean design, and friendly fonts we achieved their goals and have helped them to stand out among their competition.